Techniques on how to quickly sketch a jewel. 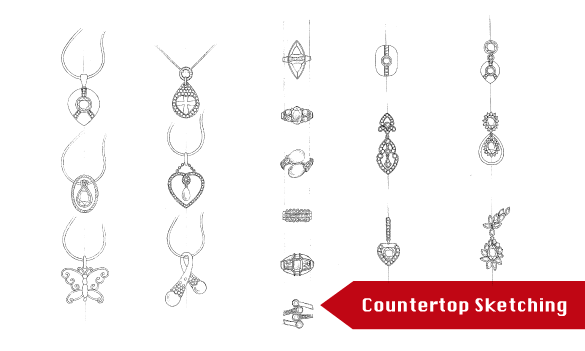 Being able to make sketches quickly is a great skill to have when buying loose gemstones in the marketplace, as it allows you to visualize what the end product may look like before making a potentially expensive purchase. This 5-day course provides a basic foundation in fast, pencil-based sketching skills and is aimed at beginners and seasoned professionals alike. 3 Jun - 7 Jun, 2019 Register Now!23 Sep - 27 Sep, 2019 Register Now! 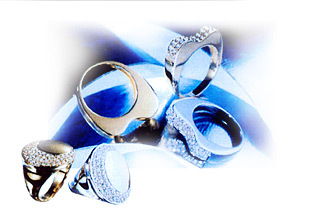 The body of Jewelry, jewelry design, drafting, jewelry sketching. That course is look very interesting, and I very would like to attend, but why do you make schedules during gem show?